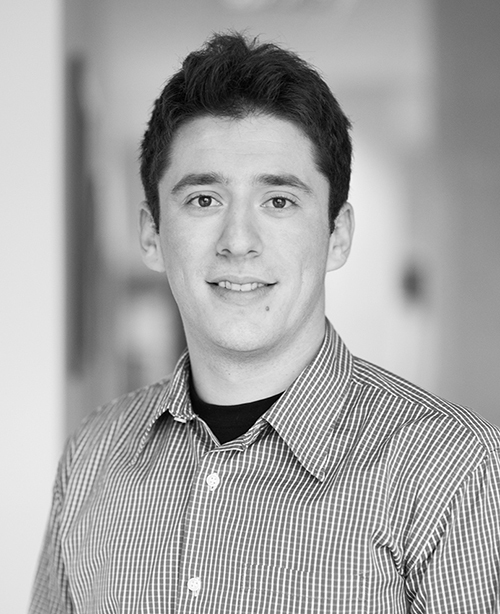 As Grafika’s chief executive officer, Milan is responsible for Grafika’s day-to-day-operations, as well as leading the company’s product development and strategic technology. 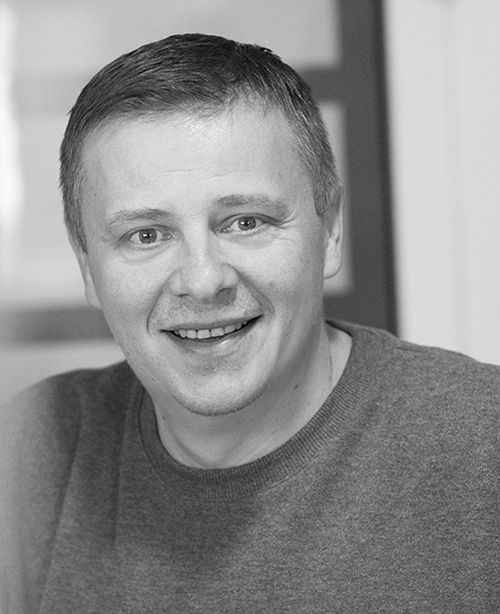 He co-founded Grafika with Milutin Trajkovic in 1994. After several years of experience as a founder, managing director, he was instrumental in the development of a new economic growth strategy for Grafika, which is now one of the leaders in the printing industry and design. Milan is also the president and general manager. 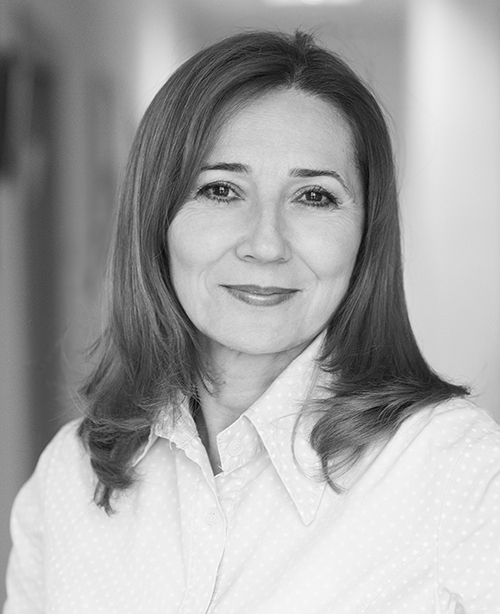 Jasmina is Grafika’s chief financial officer. She has nearly 20 years of experience in directing financial operations and management. She is responsible for ensuring that every project runs as smoothly as possible. Extremely detail-oriented, Jasmina continiously coordinates the efforts of all the internal departments in order to keep our clients informed with the progress of the work flow. 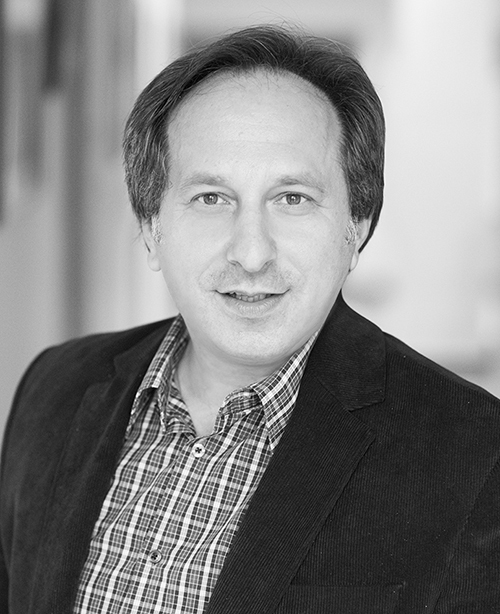 Marko Mihailovic has an extensive experience in sales management and Holds a degree in organizations and sales management. He is an expert at building positive relationships with customers and employees. Marko oversees all the production scheduling, quality control and supervises personnel in prepress printing tasks, press and post-press to achieve success. Djuro is Grafika's art consultant. Combining 15 years in marketing experience and prepress, Djuro is the Head of the graphic design team leading them and constantly pushing for creative and inovative solution to our clients.